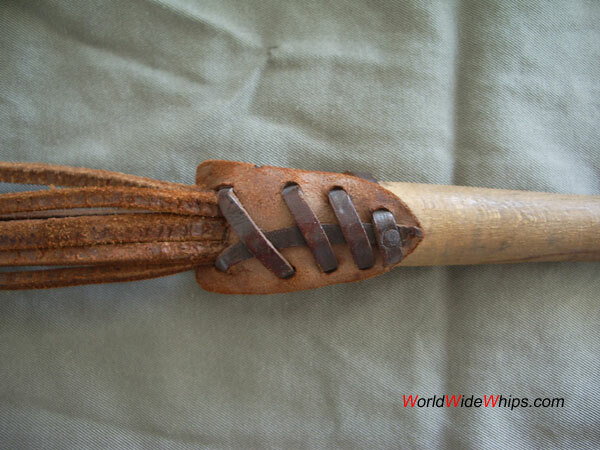 This whip was used as a clothes cleaner / dust beater in the 2nd World War. 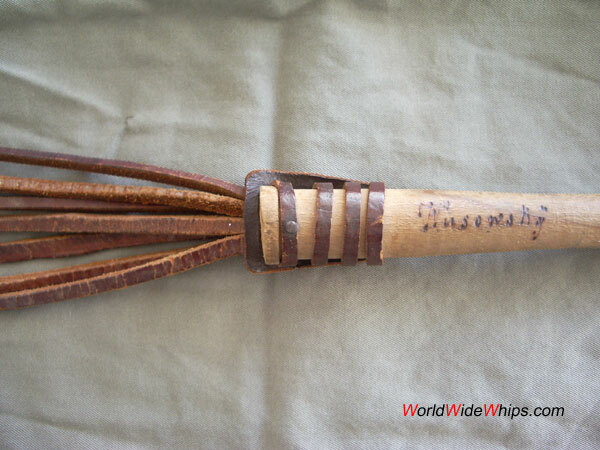 It is no punishment whip! This one is said to have been on the Tirpitz.